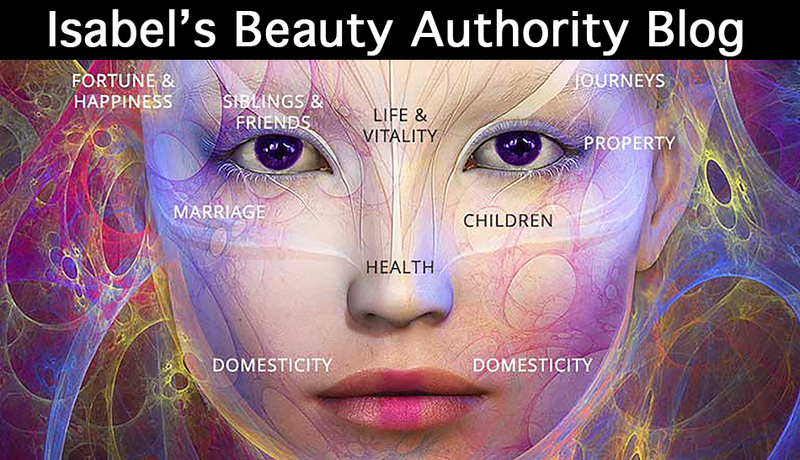 I thought I would write this post to introduce the nature and practice of Ayurvedic skincare to my readers on week 313 we are sharing with you this beautiful science. Keep in mind that this post is just an introduction to the science and practice of Ayurveda skincare. I hope that this post can give everyone a glimpse of what it means to practice Ayurvedic skincare on your self and others. 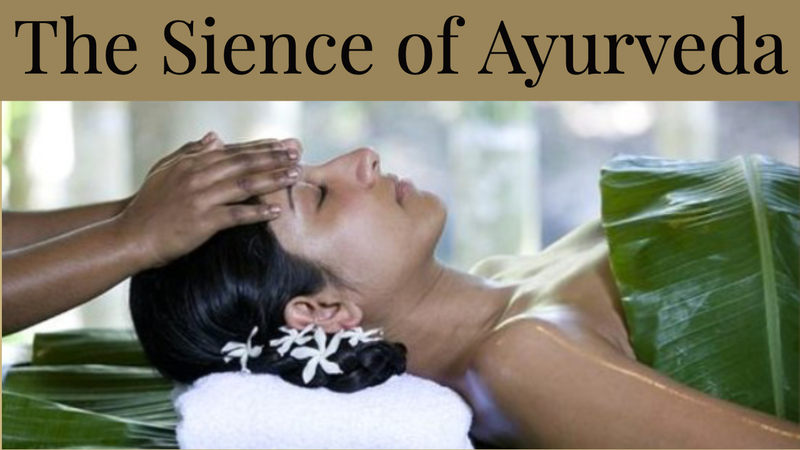 Ayurveda is a 5,000-year-old system of natural healing that has its origins in the Vedic culture of India. Even do it was suppressed during years of foreign occupation, Ayurveda has been enjoying a major comeback in its native land and throughout many parts of the world. Tibetan medicine and Traditional Chinese Medicine both have their roots in Ayurveda. Early Greek medicine also contains many concepts originally coming from the classical ayurvedic medical texts dating back thousands of years. Is not just a mere system for treating illness, Ayurveda is a science of life. Ayur = life, Veda = science or knowledge. It offers a body a large selection of modalities designed to aid people to stay vital while realizing their full human potential, it addresses the whole being. It has guidelines on ideal daily and seasonal routines, diet, the aware use of our senses, Ayurveda is a great reminder that health is the balanced and the integration between our environment, body, mind, and spirit. It helps us recognize that human beings are deeply interconnected with all that surrounds us. Ayurveda is composed of three fundamental energies that rule our inner and outer environments: movement, transformation, and structure. these energies are known in Sanskrit as Vata (Wind), Pitta (Fire), and Kapha (Earth), in Ayurveda they are responsible for the characteristics of how we go about life. Each of us has a personal proportion of these three forces that shape us. When Vata dosha is dominant within our system, the tendency is to be thin, light, enthusiastic, energetic, and changeable. 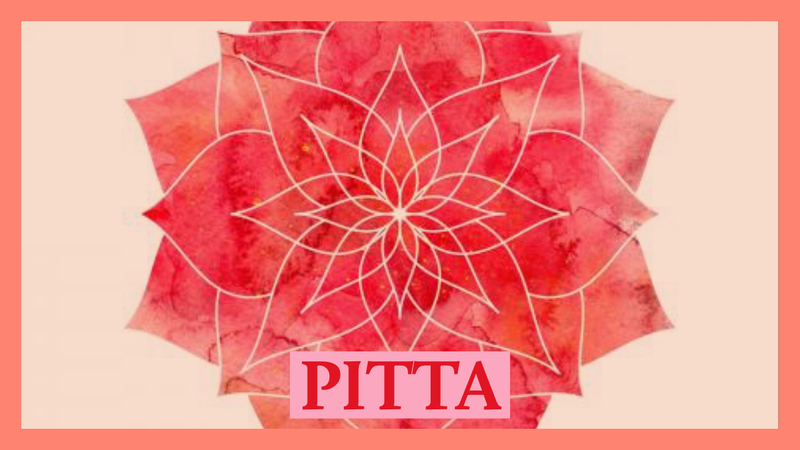 When Pitta dosha is predominant in our nature, we are intense, intelligent, and goal-oriented and we have a strong drive for life. When Kapha dosha is dominant, we tend to be easy-going, methodical and nurturing. Each of us has all three doshas, most people have one or two of them that are more predominate. Each one of this element has a balanced and imbalance in their own expression. 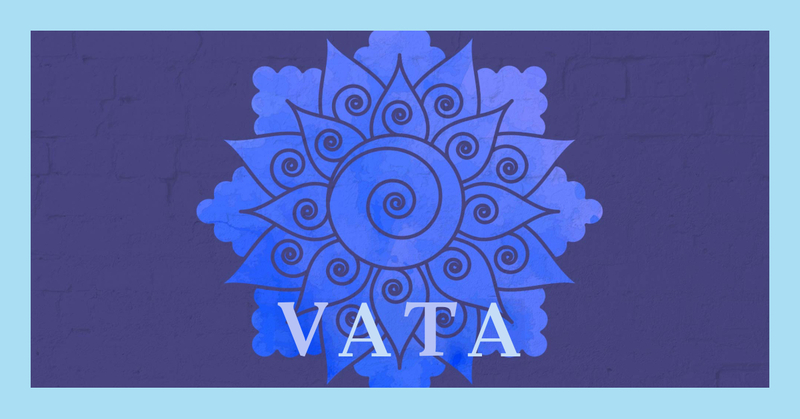 When Vata is balanced, a person is lively and creative, but when there is too much movement in the system, a person tends to experience anxiety, insomnia, dry skin, constipation, and difficulty focusing among many physical and mental discomforts. When Pitta dosha is balanced, the person is warm, friendly, disciplined, a good leader, and a good speaker, and many other qualities. When Pitta dosha is out of balance, a person tends to be compulsive and very irritable and have indigestion and inflammatory conditions. 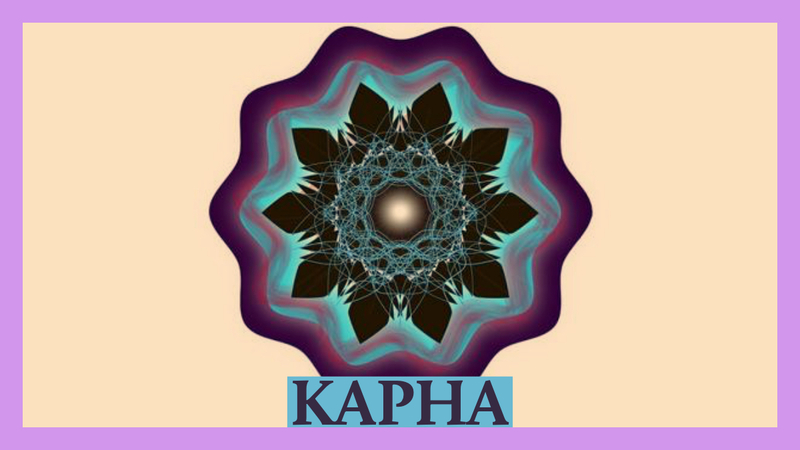 When Kapha is balanced, the person is sweet, supportive, and stable but when Kapha dosha is out of balance, a person may experience sluggishness, weight gain, and sinus congestion among other discomforts. Ayurveda’s goal is to identify a person’s ideal state of balance, and determine where the imbalance originates, and offer protocols using diet, herbs, aromatherapy, massage treatments, music, and meditation and more to regain wholeness. Just by the fact of learning that we are in balance and that we can correct it is a great gift. The first step is to determine your Ayurvedic skin type then you can start to work with your skin accordingly. Let’s take a look at the different doshas and their relationship with skin. If Vata is predominant and out of balance the skin shows dry, rough, cold, wrinkled and thin with fine pores. Vata skin has a tendency to age faster and tends to be dry, rough and flaky. Vata skin is typically dry and delicate and tends to lose tone and plumpness prematurely it must be nourished on a regular basis. In order for Vata skin to stay youthful, skin care products used should be very nurturing and should include some essential oils, herbs in combination with a nourishing carrier oil, which can feed the skin and rehydrate it. In addition to any treatments systems to Vata skin care, you must consider having sufficient sleep, eating regular meals that will help balance Vata and avoiding physical and emotional stress. If Pitta is dominant, skin is fair, quite sensitive, soft, warm, and with medium thickness, less tolerance of hot food and with a tendency to burn easily. When Pitta skin off balance, it can flare up in rashes, rosacea, acne, or sunspots. Pitta skin is generally sensitive, especially to the sun, and needs protection to stay in balance. Pitta skin types require both cooling and nurturing. Tanning and steam therapies that expose skin for extended periods of time should be avoided. In Kapha constitution dosha the skin of a person is oily, cold, heavy, soft, slow, dense, dull, lubricating and thick with a tendency towards large pores and proneness to cystic acne. People with Kapha skin tend to be the main affliction. The reason is been its oily nature which attracts impurities. The best way to clean the skin is from the inside and the outside, or else the skin breaks out because of toxin build-up. Kapha skin needs both on a regular basis. Is important to, remember that Ayurveda comes to treat the body as a whole not just your skin issues, it is also about what you eat and other lifestyle choices. The holistic approach of Ayurveda to health aims at focusing on the entire individual, not just a symptom or a specific challenge. The Ayurvedic approach to health encompasses all aspects of a person’s way of living at all times. Our state of mind, from exercise, nutrition, to sleeping patterns, the Ayurvedic approach takes into account the unique individual qualities of a person, and also the environment that he or she lives in. In Ayurveda skincare, the quality and condition of a person’s skin are viewed as a reflection of one’s health. When a person has acne, be encourage not just to get rid of the blemish itself, but rather the blemishes will be looked at as a reflection of a deeper underlying health result. A plan will then be suggested that goes along with the person’s constitution his or her dosha. Please keep in mind that these assessments are done by a qualified Ayurveda Health practitioner and when in doubt please consult your health practitioner, in this post we are sharing information we are not making any claims or prescribing in any way. According to Ayurveda digestion, elimination, nutrition, and metabolism all affect the quality of the skin and the overall wellness. 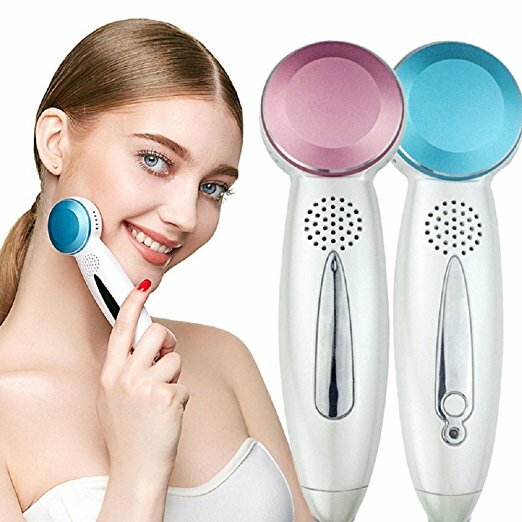 If any of these functions are out of balance, it will show up through the quality of the skin, hair and whole body balance. An Ayurvedic approach to skin care will, therefore, intend to restore balance to any or all of the systems that are interrupting the body’s natural flow to healthy skin by that treating the cause, not the symptom and by that correcting issues that are the cause the imbalance. 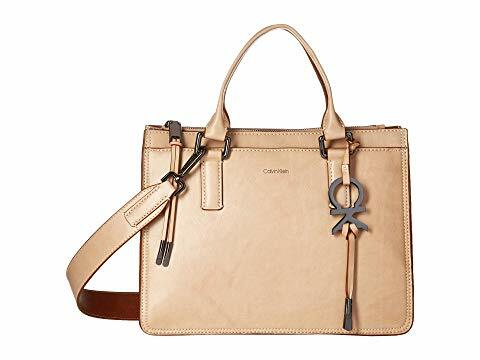 The quality of the skin is determined by a person’s dosha or constitution. The three doshas are Vata, Pitta, and Kapha. While each person has all three within herself, usually one or two are more dominant, which creates certain imbalances. 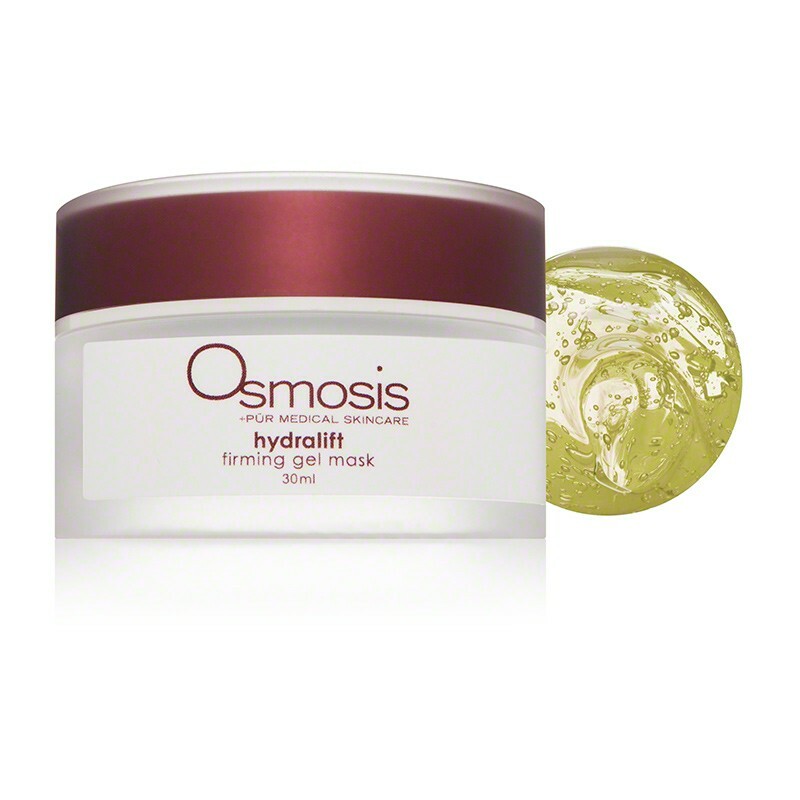 Therefore in order to restore health to the skin, the doshas must first be balanced. The overall concept when it comes to Ayurveda and skin care is to choose a skin care regimen that matches the unique type of skin and dosha a person has. When a person has oily skin, it is mainly due to an imbalance in the Kapha Dosha. A recommendation of oil-free cleansers and cooling tonics like cucumbers and lemon is most like suggested here. Heavy and rich foods should be avoided and replaced by light foods. 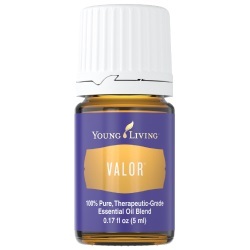 To correct excess oil is a regular exercise routine is recommended to release toxins through perspiration and the movement of lymph. Dry skin is recognized as a strongly Vata condition, the plan looks quite different. Oil-based cleansers and moisturizers are instead encouraged and a diet with a modest amount of healthy fats like olive oil, sesame oil and ghee, coconut oil, avocados and such are also recommended. 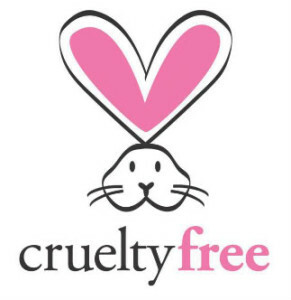 Ayurvedic skin care uses organic natural products perhaps is some companies that can’t use organic for wathever reason we favor the ones that do. Ayurvedic skin care practices rely only on the natural well thought out ingredients, harsh chemical-free processing methods, and holistic regimens. Here are some of the most commonly-used Ayurvedic skin care ingredients are sandalwood, rose oil and rose water sesame seed oil, macadamia nut oil, lime oil, lemon oil, clary sage, sunflower seed oil, Gotu Kola, other essential oils, herbs, to mention a few. Thank you for your time and loyalty, we take it to heart, we spend days researching expert studies and information with integrity so you the reader can benefit, please share with others so they can also benefit and send us your opinions.